Please find below the list of publications produced by the Office of the Police and Crime Commissioner (OPCC), along with a brief description. The Police and Crime Commissioner has developed a local Code of Corporate Governance which incorporates the core good governance principles, develops these in a local context, and sets out arrangements for reviewing their effectiveness. The OPCC, the Police and Crime Panel and the Constabulary’s Professional Standards Department [PSD] have produced a number of procedures and guidance documents for the recording, handling and oversight of complaints. These documents set out the roles and responsibilities of individuals and organisations within the complaints process. The Police and Crime Commissioner is committed to conducting its business in accordance with data protection laws. During the course of our activities we collect, store and process personal data about our service users, employees, suppliers and other third parties, and we recognise that the correct and lawful treatment of this data will maintain confidence in the organisation and will provide for successful business operations. 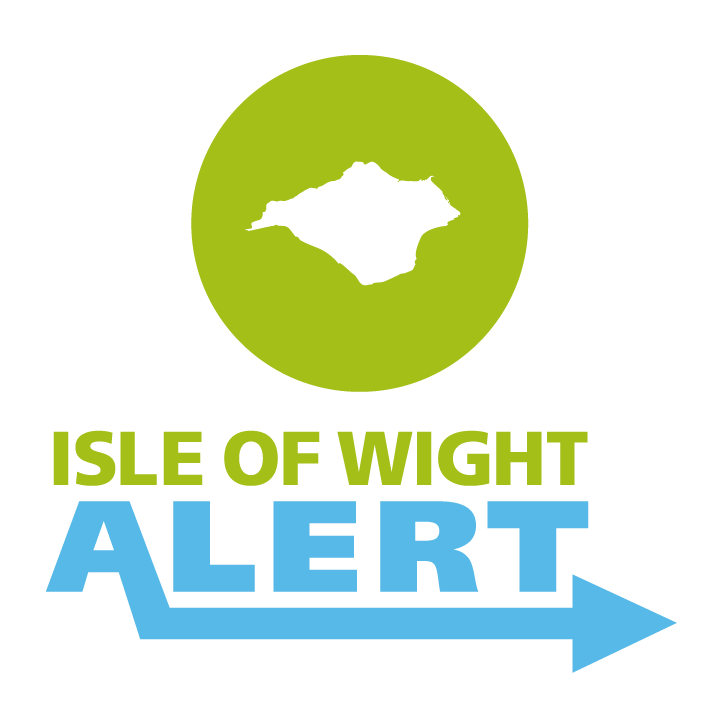 The Decision Making Protocol provides clarity of the role and expectations of all involved in the process to ensure that any decision reached by the Commissioner is done so in an open and transparent way to the communities of Hampshire and Isle of Wight. The Contract Standing Orders (issued in accordance with section 135 of the 1972 Local Government Act) are intended to promote good purchasing practice and public accountability and deter corruption. These rules detail the minimum requirements and procedures appropriate for the acquisition and disposal of all goods, services and works undertaken on behalf of the Police and Crime Commissioner for Hampshire (the Commissioner), in whose title all contracts are let. The identity of any premises or land owned by, or occupied for the purpose of the work of the PCC. The Financial Regulations clarify the overarching financial responsibilities, duties, rights and powers of the Police and Crime Commissioner, the Chief Constable and their officers and provide clarity about the financial accountabilities of groups or individuals. We are required by the Elected Local Policing Bodies (Specified Information) Order 2011 to publish information on our policies and procedures for records management. 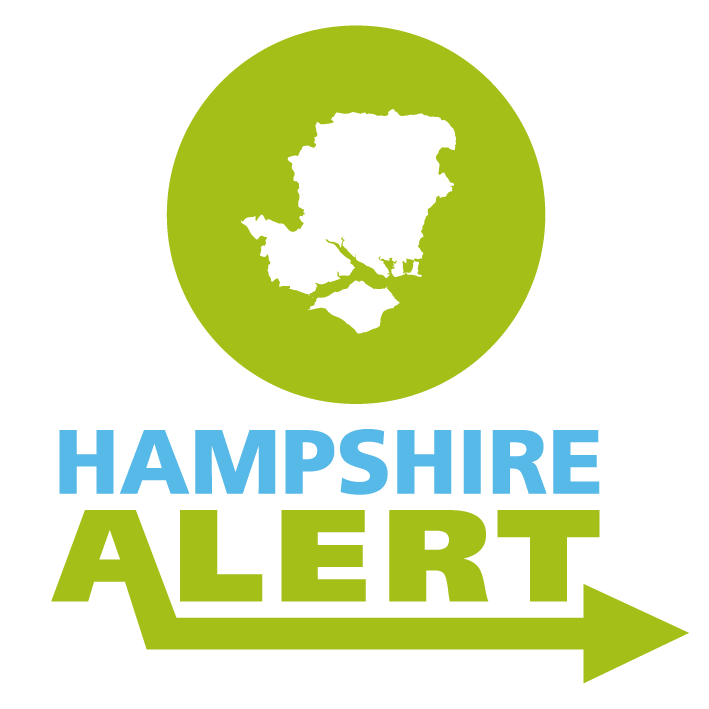 To enable the Police and Crime Commissioner for Hampshire and Hampshire Constabulary to operate as effectively and efficiently as possible a Scheme of Delegation has been created. 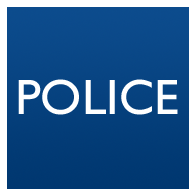 Here you can find links to all the information which a police and crime commissioner is required to publish. Each item is a link to the relevant page or download holding the required information.